Where do artists come from? An answer explored through paper, percussion, and one provocative artist. Mark Bradford was born in 1961 in Los Angeles, California, where he lives and works. In 1997 Bradford graduated with a Bachelor of Fine Arts and Master of Fine Arts from the California Institute of the Arts in Valencia, California. Bradford is currently representing the United States at La Biennale di Venezia 2017 with a major solo show in the U.S. Pavilion. 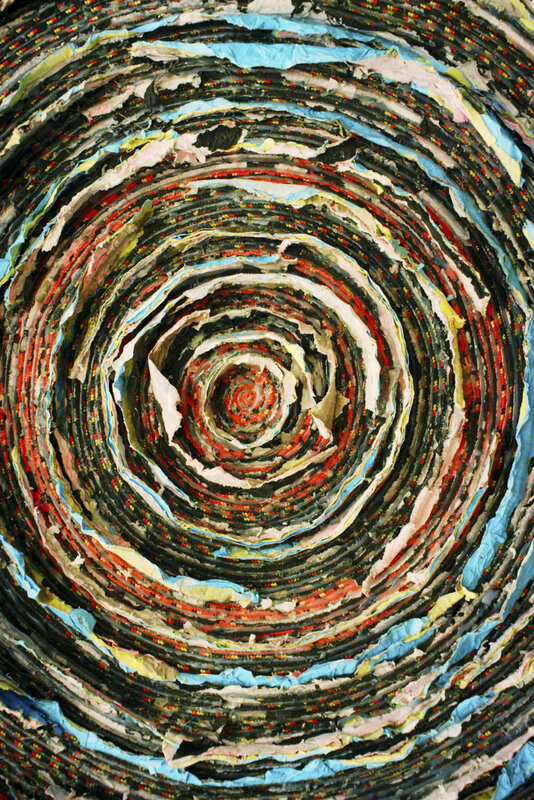 Wild Wild West: A Beautiful Rant by Mark Bradford will make it's world premiere at the 2018 Sundance Film Festival in Park City, Utah.